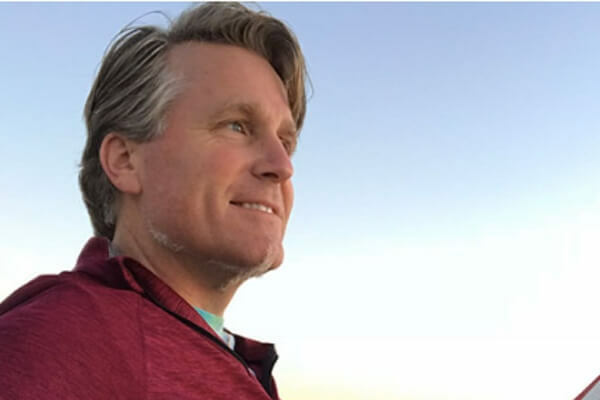 Dr. Steven Mougeot, CEO and founder of Thrive Pharmacy in Jacksonville, Florida, uses the latest in science and technology to prepare compounded medications that rival and surpass the best that the pharmaceutical industry has to offer. These compounds include products that doctors can prescribe to help alcoholics and opioid addicts to get clean and sober. However, his care for his patients does not end with the delivery of their prescription. Dr. Mougeot has been in recovery from addiction for nearly three decades. He is deeply spiritual and involved with his church and Celebrate Recovery. He is open to discussing recovery and spirituality with his patients to help them find their way on the path to long term recovery from drugs and alcohol. Steven Mougeot, Pharm.D., PRS, B.A. Psychology, has been immersed in pharmacy for over 20 years, both as a pharmacy technician and as a licensed pharmacist. Born in Berkeley, California and raised in the San Franciso Bay Area, Steven moved to Jacksonville in 1998. He served in the United States Navy as a pharmacy technician for 8 years and left the Navy in 2002 as a Hospital Corpsman, First Class (E-6). Steven graduated from the University of Maryland in 1997 with a B.A. in Psychology, and in 2008, he earned his Doctorate in Pharmacy from the University of Florida. He has worked in both retail and clinical sectors since then. He has been married to his best friend for 22 years, and they have a son and a daughter. Steven is active in his church and serves as a boys’ life group leader in the Student Ministry. As a recovering addict, Steven understands the challenges and frustrations of breaking free of addiction. He understands the unexpected and tragedies of life as he buried his mother and sister to suicide. His sobriety date is September 5, 1990.